Description: Here's a good, rectangular block of weathered shale texture that's a perfect combination with our Rotten Shale Kit. 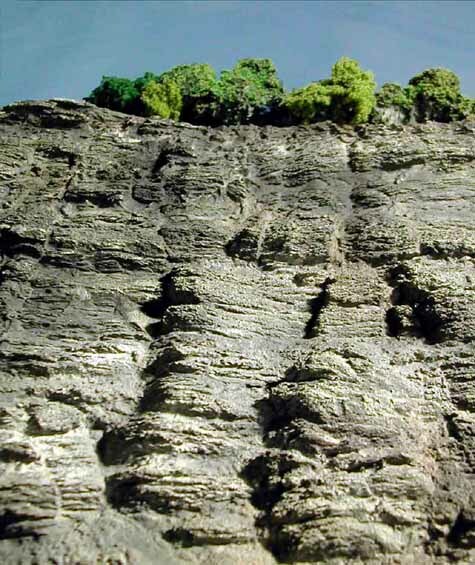 With a little bit of splicing, you can produce a long, highly detailed outcrop where nobody will notice that there are repeating elements. Or cut it into thinner slices to make lower cliffs. Either way, it's a realistic rock texture that you can't make any other way.